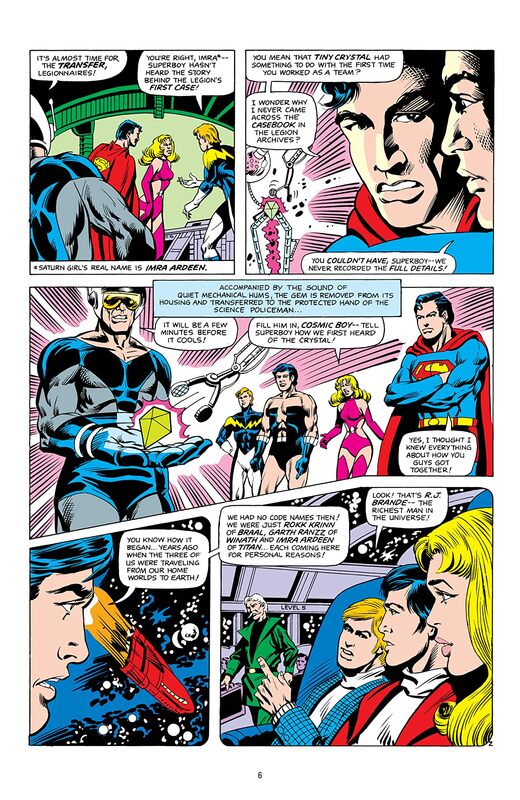 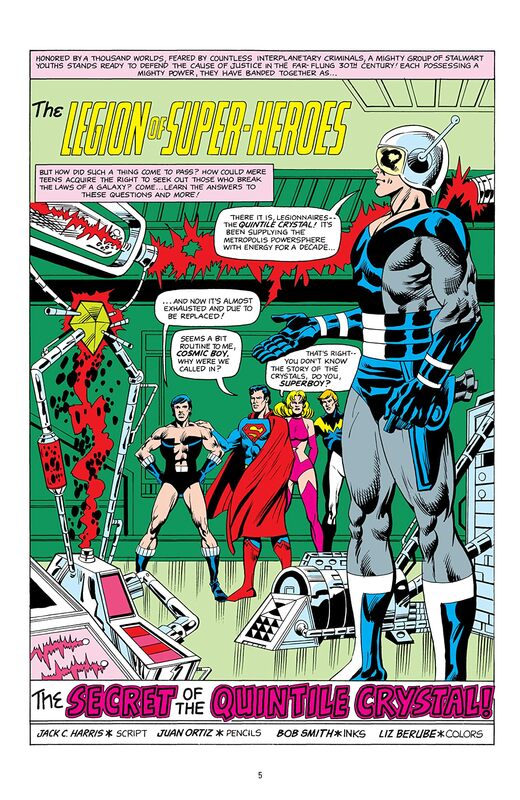 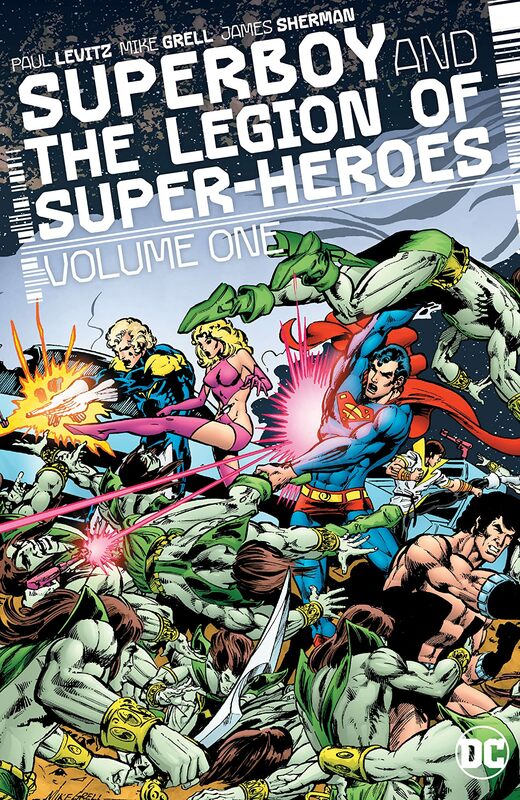 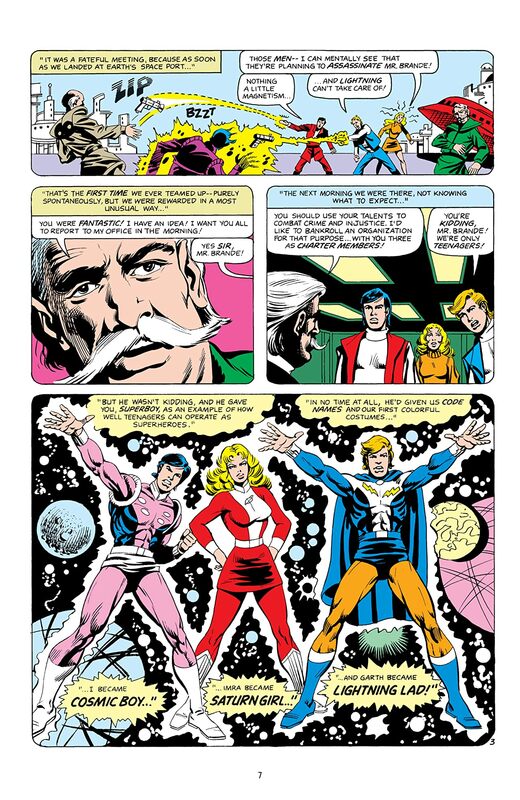 From legendary writer Paul Levitz (THE GREAT DARKNESS SAGA) and artists Mike Grell (GREEN ARROW, Warlord), James Sherman and more comes SUPERBOY AND THE LEGION OF SUPER-HEROES. 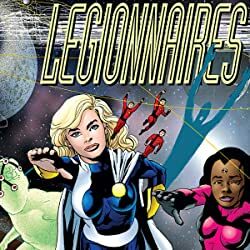 It's the long-awaited wedding of Saturn Girl and Lightning Lad, with a ceremony bringing together Legionnaires and friends from across galaxies! 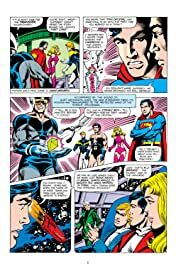 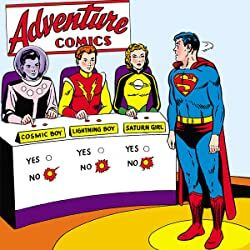 But amid the celebration, one guest's joy for the happy couple is mixed with apprehension: something is wrong with the 30th century, and only Superboy can see it. 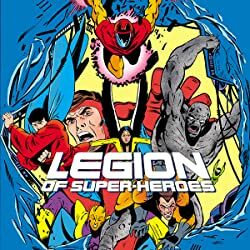 To figure out what happened to the Legion's future, Superboy and his friends must venture a thousand years into the past-to 1978! 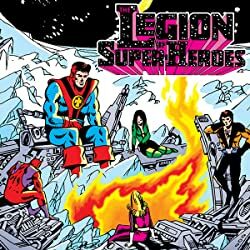 Plus, the Legion face off against the Worldsmith, rescue their billionaire benefactor, take over Superboy's brain and more! 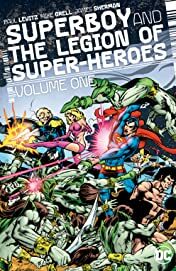 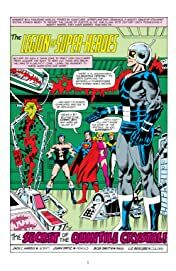 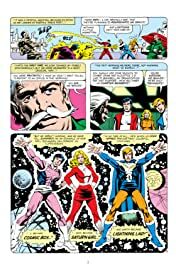 Continuing directly from the LEGION OF SUPER-HEROES ARCHIVES, this volume includes stories from SUPERBOY AND THE LEGION OF SUPER-HEROES #234-240, ALL-NEW COLLECTORS' EDITION C-55 and DC SUPER-STARS #17.